Precision Builders feels that limiting the size of our company is key to keeping our quality reputation in great standings. The owners are your installers on each and every job. Feel free to call or take a look at our services section to see the type of work we perform, and then schedule your FREE estimate today. 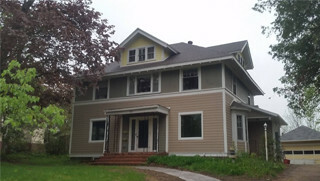 Looking for a construction company in Eau Claire, WI? We do custom homes, remodeling, roofing, siding, and all your construction needs! A home is only built once and it should be your dreams come true. At Precision Builders, we use your inputs and our many years of experience to make it happen. Let us guide you in building the home of your dreams! Completely remodeling a home may seem overwhelming, but you won’t have to do it alone. We can supply all materials or install owner supplied materials for any remodel job. If you wish to update your existing home we can render full remodeling services. 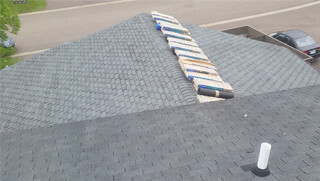 There is no single roofing style or material that’s best for every home. Some options are more affordable, others more aesthetically pleasing, and there are even options that are designed to be nearly indestructible. Consult our team for help. 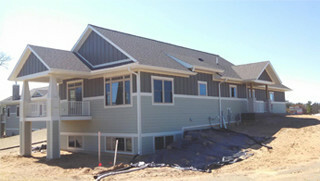 Construction and remodeling for Eau Claire, WI and the Chippewa Valley.